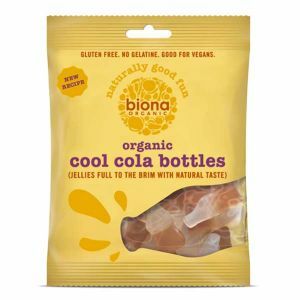 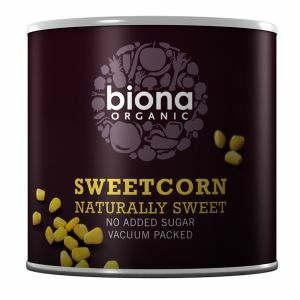 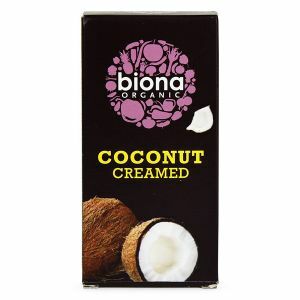 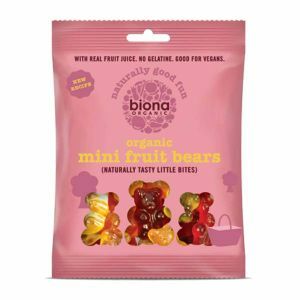 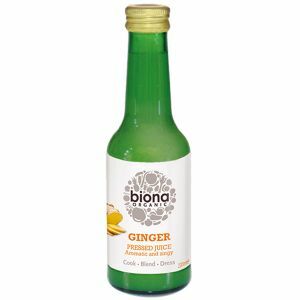 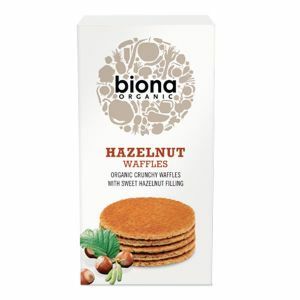 Biona believe in great tasting, thoughtfully prepared food to complement an ethical lifestyle. 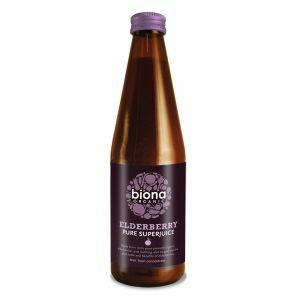 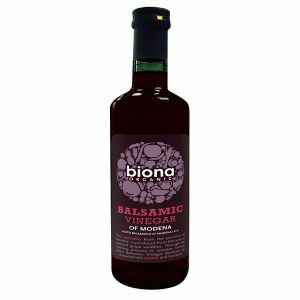 The farmers Biona work with don't use chemical pesticides or herbicides on crops, and they don't grow genetically modified plants. 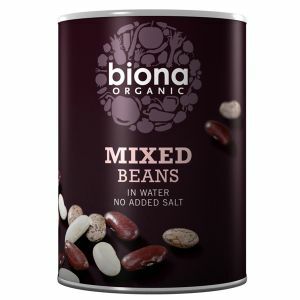 They only use sustainable farming methods and do not work their land intensively, and because 100% traceability of ingredients is vital for all our products, we can be sure they are of the highest quality, completely natural and suitable for vegetarians.